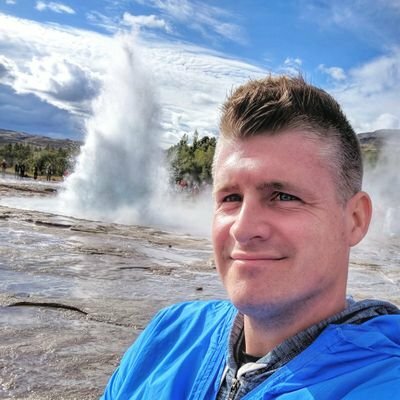 Replied to A new interview with Manton Reece of Micro.blog for 2019 by Colin Devroe (cdevroe.com)Colin, thanks for the great interview and the overview of where Micro.blog is going. I’m noticing in the responses section of your site (and on this particular post) that you’ve got a “Mentions” section, and that when I click on some avatars I get the original post while others (for Twitter) link to the profile page. This isn’t the typical Webmention plugin for WordPress behavior, so I’m curious what particular lines you’ve changed in the plugin and how as I’d love to have this behavior instead of the less useful links to the profiles that the plugin typically gives. Thanks! I too would be interested in linking to post in mentions Colin.